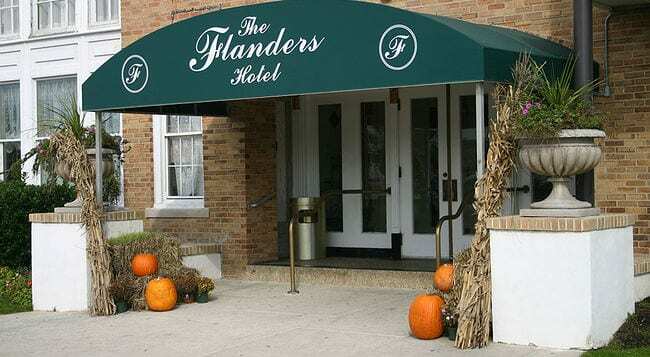 One or two days after an April 30th wedding held at the Flanders hotel in Cape May County, New Jersey, about one-third of the 150 wedding guests began to fall ill. Among the most common symptoms were nausea, severe diarrhea, fever and abdominal pain. Kevin Thomas, the county public health coordinator, confirmed that 42 of the 150 guests had fallen ill. The illnesses were brought to the attention of public officials because state law requires notification of any “suspicious outbreaks,” and continued by stating that the county was in the process of interviewing all of the wedding guests in an attempt to isolate the source of the outbreak. The most likely causes of the outbreak include norovirus, Thomas said, though he admitted that it was possible no definitive source would ever be identified. The Cape May County and state health department are continuing their investigation into the outbreak. Louis Marcasciano, mother of the bride, took a particularly forgiving stance with respect to the situation. Catering director for the Flanders, Karen Bergman, defended the Flanders catering service. “No one has ever gotten sick here before,” she said, stating that the staff “is very careful. We play by the rules [and] take pride in what we do. “We find no fault with the Flanders,” said Marcasciano. 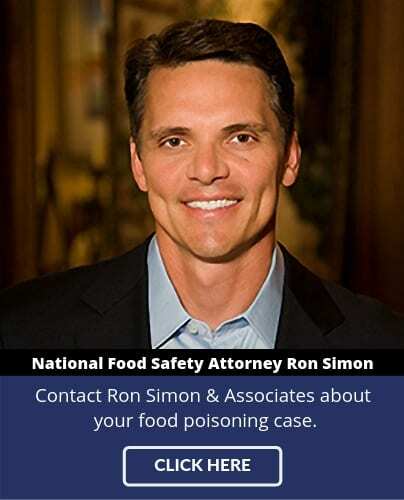 If you have been affected by food poisoning, please fill out our free case evaluation form or call us toll-free at 1-888-335-4901. 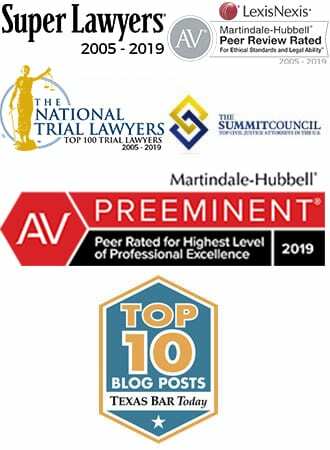 One of our attorneys will contact you to discuss your potential case at absolutely no cost to you.